The maintenance of contemporary office furniture is one aspect that is often left out of. Keeping office furniture clean and handling it with care would not only be more hygienic for the office environment, but also help the contemporary office furniture keep its best condition. 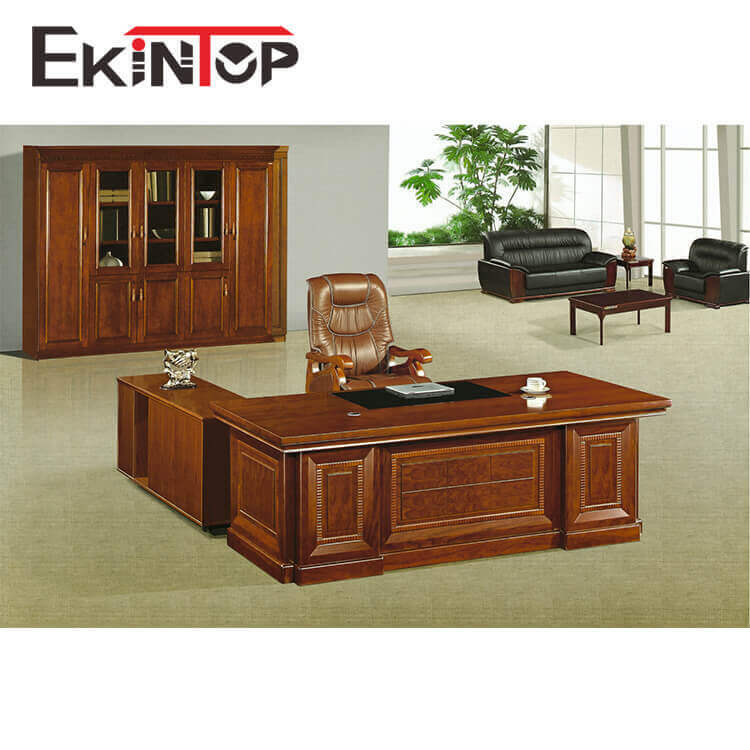 The professional contemporary office furniture manufacturer’s recommendations are: Most solid wood office furniture has undergone strict drying procedure before leaving the factory. But if exposed in high humidity environment for a long time, even the best solid wood office furniture will also be very easy to inflate. It will eventually lead to furniture deformation. In summer, the maintenance of solid wood furniture should not be underestimated. When cleaning, the professional wood furniture cleaner can be used to wipe the surface of the solid wood furniture. The surface of the furniture after wiping will form a protective layer which can prevent water vapor from penetrating into the interior of the solid wood furniture to some extent. In this way, the furniture will be protected effectively. 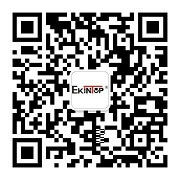 In addition, the surface of solid wood furniture with strong water absorption paper or plastic paper stickers can also play a very effective role in moistureproofing. 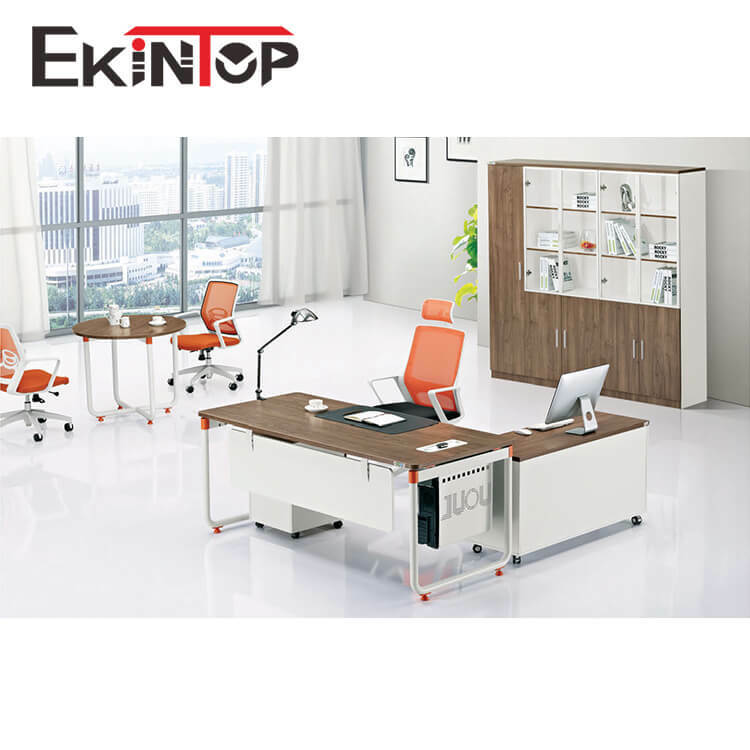 2、Metal contemporary office furniture The professional contemporary office furniture manufacturer advises you: Metal is easy to rust in wet environments, and metal office furniture is no exception. In summer, the surface of the metal furniture is prone to spotting and discoloring, and the legs of the metal office chairs are easily rusted. Therefore, in summer the metal furniture should be cleaned with a dry rag. If there is rust, it should be promptly cleaned with a dish cloth or brushed off with a toothbrush with rust inhibitor. Waterproofing and moistureproofing should be paid attention to. We are a professional contemporary office furniture manufacturer with 12 years of experience. If you have any questions regarding the use of office furniture, please feel free to contact us.